2017 has been a fascinating year for AI. The stand-out moment has been AlphaGo Zero (The world leading Go AI) beating Stockfish (The previous world-leading chess engine) after only four hours of self-play. As the pace of expanding AI capabilities increases we will see the need for tooling in this space maturing to democratise the technology for practitioners and end users. 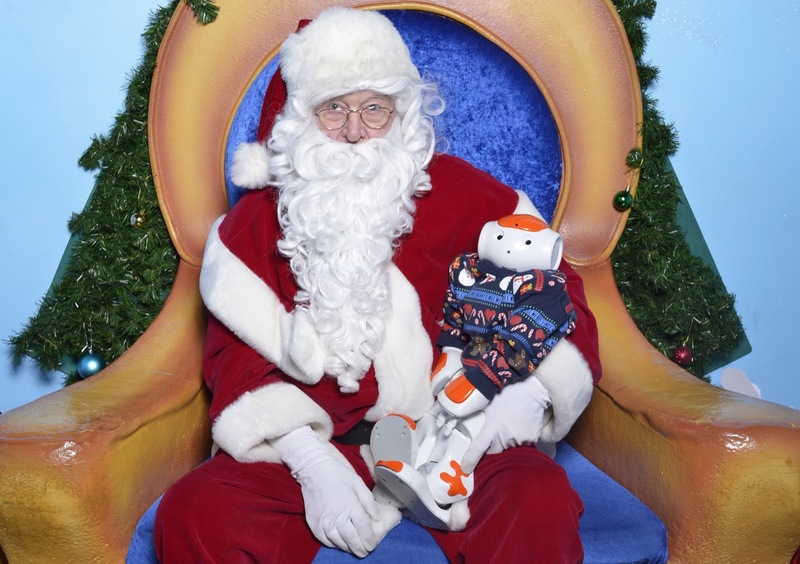 Santa isn’t sure what to make of Maria the Nao Robot. 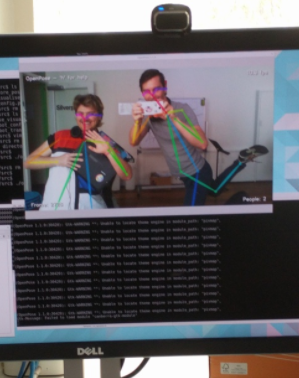 This year has been exceptionally busy and transformative for us, with the majority of our business now relating to machine-learning projects. We’ve been out and about in the community, teaching, learning and collaborating. 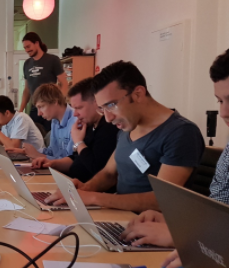 Our deep-learning workshops have introduced the concepts to some of the upcoming members of the industry. We’ve organised and attended panels, conferences, and many hack-nights. 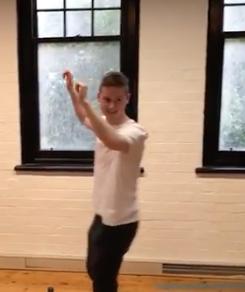 We even had an AI dance battle! In collaboration with the local universities and chamber-of-commerce we’ve taken on new interns to help us as we grow. Imparting our knowledge to them as they work together with us on interesting challenges. Some of the Silverpond team. 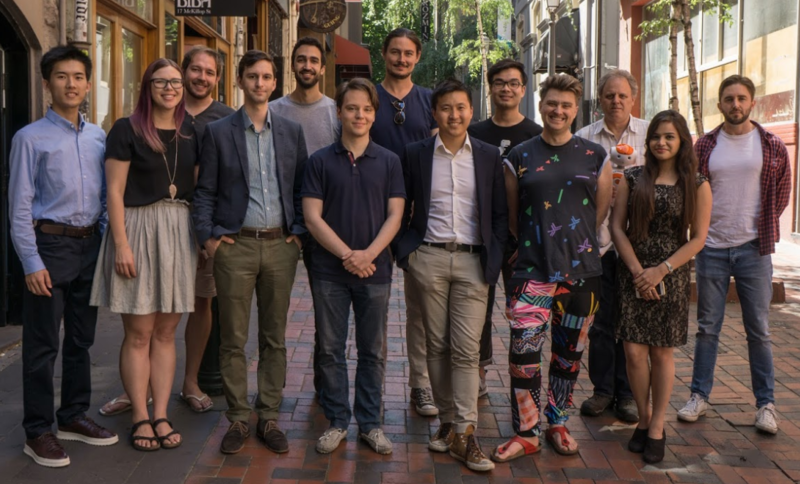 Silverpond have been providing machine-learning services and education for the last two years in order to facilitate the Melbourne community adopting technology and skills from the machine-learning and AI fields. As a natural outcome of the broad exposure to the many different use-cases present across our clients we have noticed patterns emerging in terms of supporting functionality that is missing from the ecosystem. In the coming year, we would like to start offering more than just consulting services to address these needs and bring you the opportunity to leverage our accumulated knowledge and techniques via a new software product offering that we will be announcing soon. Get in touch if you would like some inside info! Exciting things to be revealed early next year! From all of the Silverpond team we wish you a merry Christmas and a happy new year! 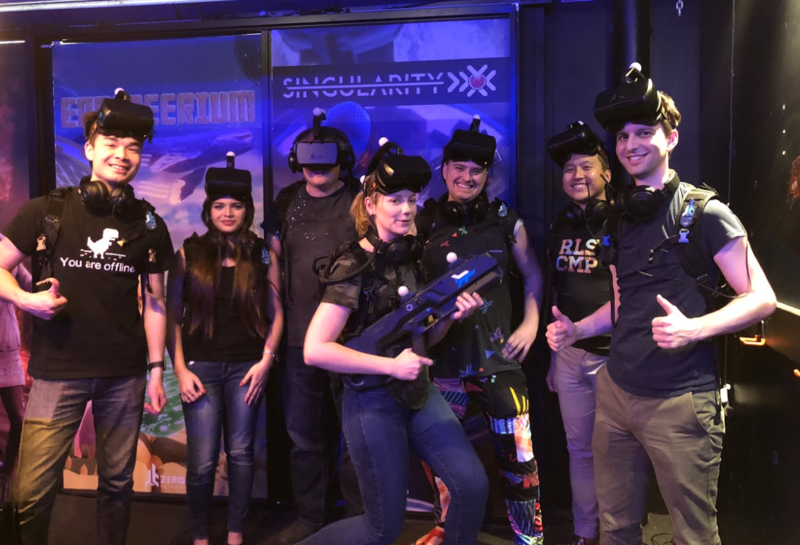 Battling zombies at the Zero-Latency VR Christmas Party!